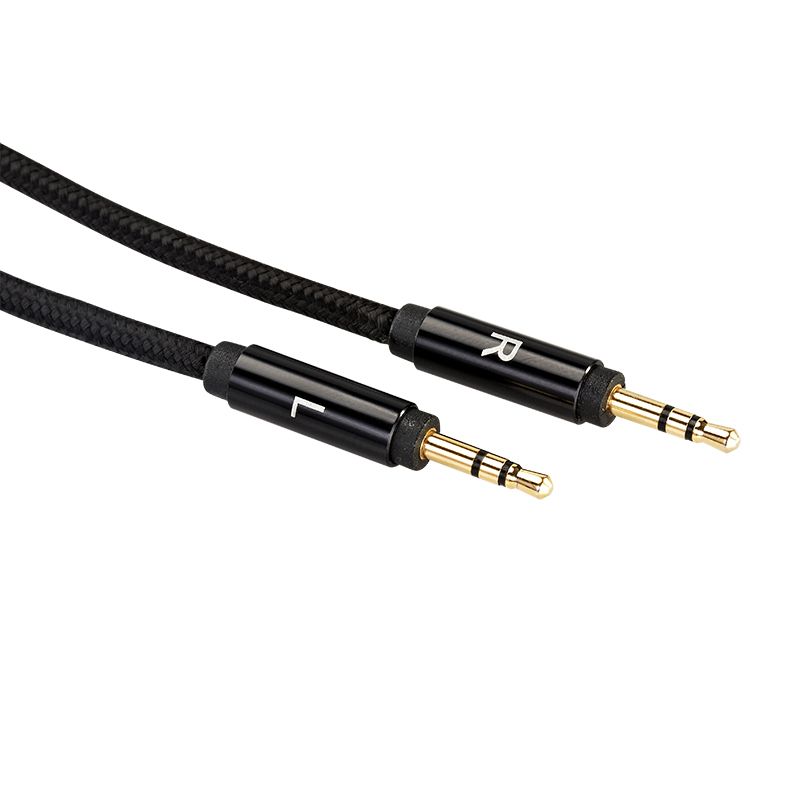 Please note that the connectors for the detachable cable on the HE400i have been upgraded to 2.5mm mini plugs. Outside of this quality of use change, no other changes have been made to this product. 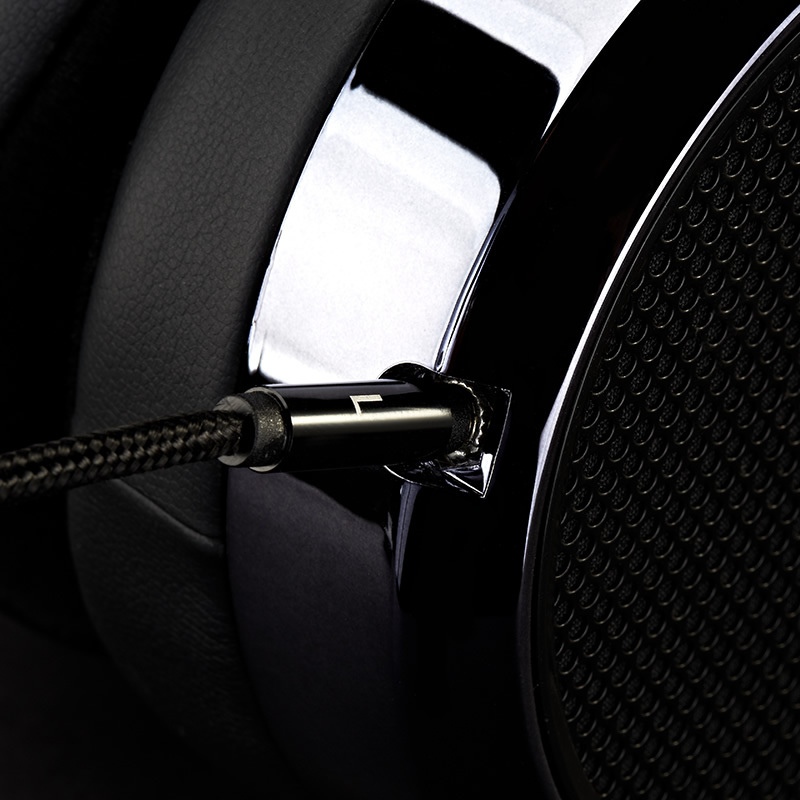 You spoke and HIFIMAN listened. 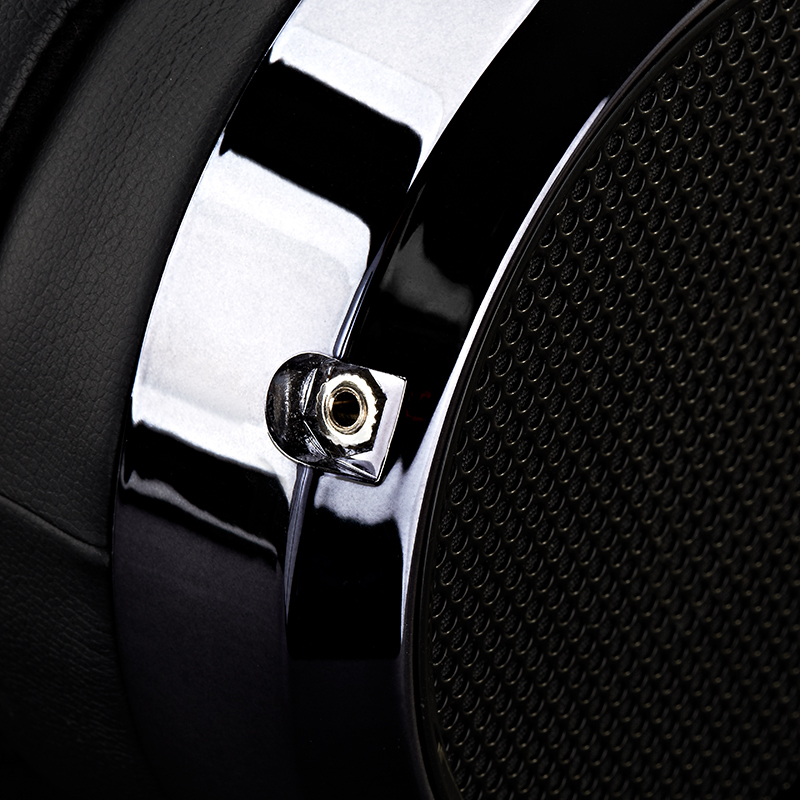 The popular HE400i is now being shipped with 2.5mm plug-in connectors rather than the traditional "screw-on" type that HIFIMAN has used for years. Performance is identical and there is no change in price. As inventories in different locations will be depleted at varying rates, you and your customers may still receive HE400i with the original connectors. We apologize for any confusion or inconvenience. 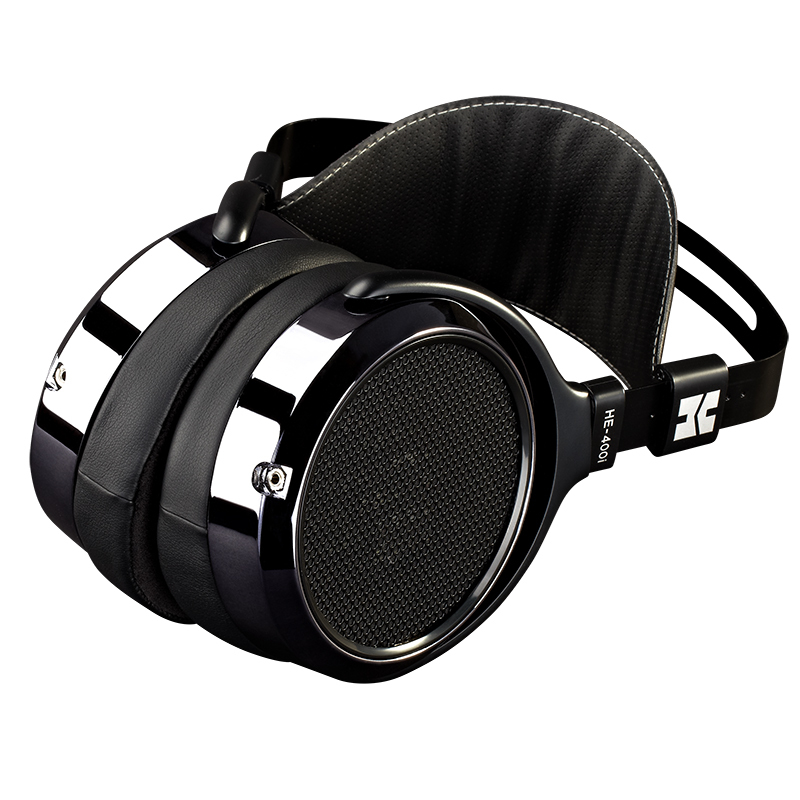 Thank you for your continued support of HIFIMAN.